Independence Day went by way too fast! I celebrated in a pair of comfortable denim shorts and a breezy top! 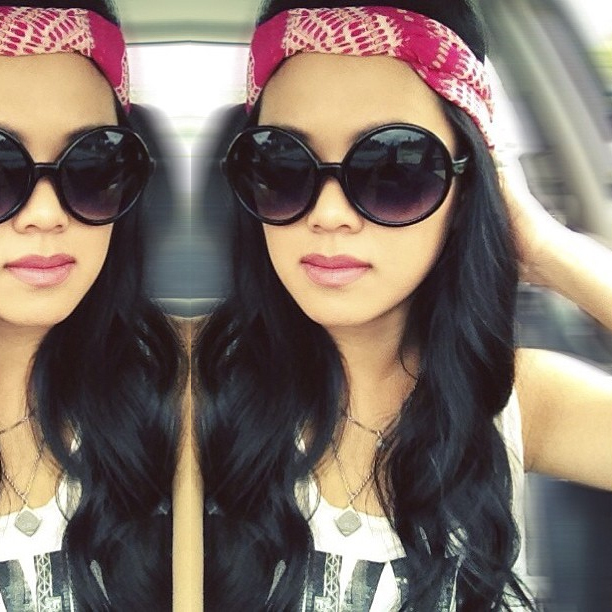 To complete this relaxed look, I accessorized with oversized frames and a tie dyed head wrap. I hope everyone had a great 4th of July! !